RTI Properties is a leading property management company in San Pedro CA and in SOuthern California. We provide topnotch San Pedro property management aimed at meeting the needs of property owners and their tenants. We have served the entire San Pedro area and beyond helping property owners to oversee their properties for easy and effective management that guarantees a maximum return, convenience, and tenants’ satisfaction. 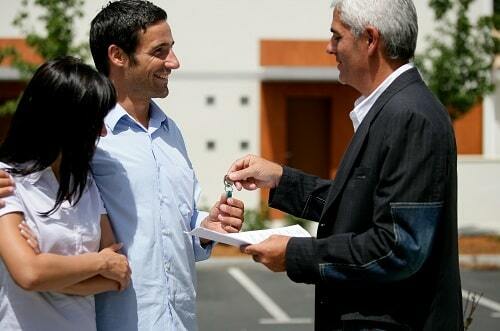 We are a property management company San Pedro with more than 30 years of experience. Our services are tailored to meet the needs of our clients. We offer apartment property management, residential property management, and commercial property management services to prospective property owners and tenants in San Pedro. Nothing feels better than handing over the management of your property to experts while you focus on other matters that are best handled by you. Apartment building management or apartment property management demands an in-depth understanding of the rental market and unique management skills to guarantee the highest return possible. With our apartment property management and apartment building management, days of struggling with the maintenance and leasing your apartment complex for the maximum return have long gone. 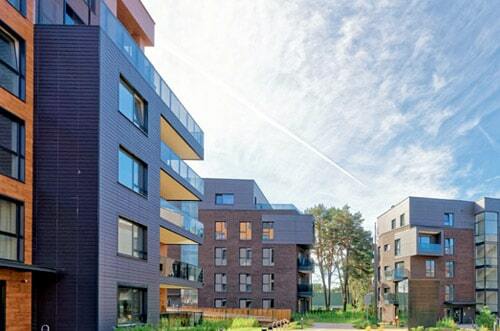 We help apartment owners get the best value possible for their investment. At RTI Properties, apartment property management services in San Pedro, CA just got better. Dedicated to providing property owners with the best services possible, we help residential property owners oversee and manage their investment from maintenance to finding suitable tenants at best rates for maximum return. Owners of multi-family or single-family properties can take advantage of our professional services to manage their properties. Hire a professional property management company in San Pedro CA to handle your property regardless of the size; we have a suitable package tailored to meet your needs. We are experienced and well-equipped with an in-depth understanding of the rental market in the area to ensure that your goals are met without hassles. We provide San Pedro property management services that specially focus on managing commercial properties. If you have a single-tenant office building, an industrial park, a big shopping complex, or any property that qualifies for office property management or retail property management, RTI Properties is your best option for the most professional property management services. 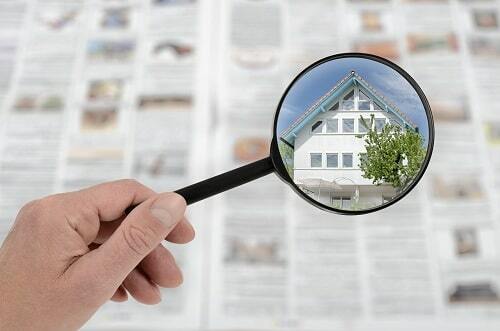 We help to create the right property profile for you to ensure that your property is competitive enough to attract the best prospective tenants within the area. We achieve this with a specific marketing strategy and ensure that every available space is rented out effortlessly. We make San Pedro CA property management services uncomplicated and straightforward for prospective tenants to facilitate quick completion of the leasing contract. While striving for maximum return, we ensure to carry out a background check on prospective tenants to protect our clients- property owners. To guarantee a maximum return and minimize tenants’ turnover, we take all necessary steps to make sure that our current residents are happy and satisfied. We create a web portal for every tenant to communicate with us whenever there is a need. With our more than 30 years of experience, we are familiar with the San Pedro rental market, which is evolving. The area is conducive, and its rental market is thriving. Tenants love this neighborhood and tend to stay for a long time. To guarantee a maximum return for our clients, we update our knowledge and technology to meet with the changing rental market and make our clients’ properties remain as competitive as possible. Learn more about San Pedro, CA Real Estate and Rental Market Trends. San Pedro is the most famous community in the beautiful city of Los Angeles, CA. This prestigious community amalgamated with Los Angeles in 1909. However, the port of Los Angeles (which is a major international seaport) is partially located within San Pedro. The population of San Pedro, CA is 80,830 approx. The median home prices are $612,300, and values have increased by 7.0% over the past year. The cost of living here is 2% higher than the Los Angeles Average. However, there are many attractions and places to live and enjoy in San Pedro, which include The Getty Center, Universal Studio Hollywood, Griffith Observatory, The Original Farmers Market, and many more places. San Pedro real estate is made up of small to medium-sized single-family houses, apartments (high/complex). However, most of the residential real estate is renter occupied. Most of the residences in this beautiful community are older and well-established. 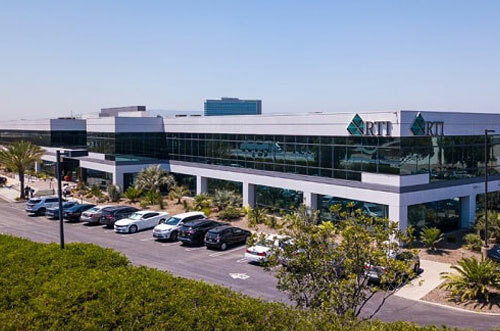 If you own properties in San Pedro, CA that you need to partner with RTI Properties Inc. Our San Pedro Property Management services provides all aspects of property maintenance to help you reach your goal. Contact us today or Call us now at (310) 532-5470 and experience the best services and maximum return when we start managing your San Pedro, CA property!